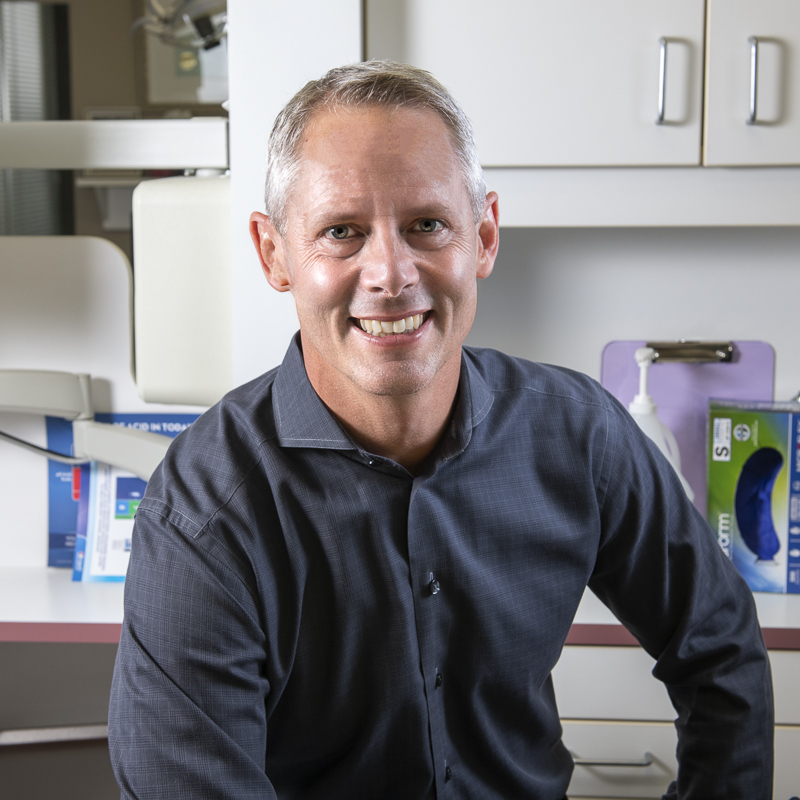 Dr. Reid graduated from the University of British Columbia in 1995, moved to the Calgary area in 1997, and began practicing at the Brentwood Dental Centre in 1999. Treating complex problems is an area of interest and above all he enjoys the puzzle solving of complex oral health issues and reconstruction of heavily damaged teeth and supporting structures. Dr. Reid spends much of his free time with his wife and three children, enjoying the outdoors, sports, travel and music. Dr. Tristan Ocampo is a graduate of the University of Sydney, where he completed a Bachelor of Science in Microbiology and Biochemistry and then later his Doctor of Dental Medicine. He grew up in Sydney but traded in beaches and hot summers for the Rockies and a new adventure in Canada with his wife. Dr. Ocampo enjoys all aspects of general dentistry and is a firm believer that prevention is the best medicine when it comes to both overall health and your smile. He understands that every patient is different and enjoys educating and working collaboratively with patients to deliver dental care appropriate for each individuals needs. He is currently a member of the Alberta Dental Association and Council and Canadian Dental Association. 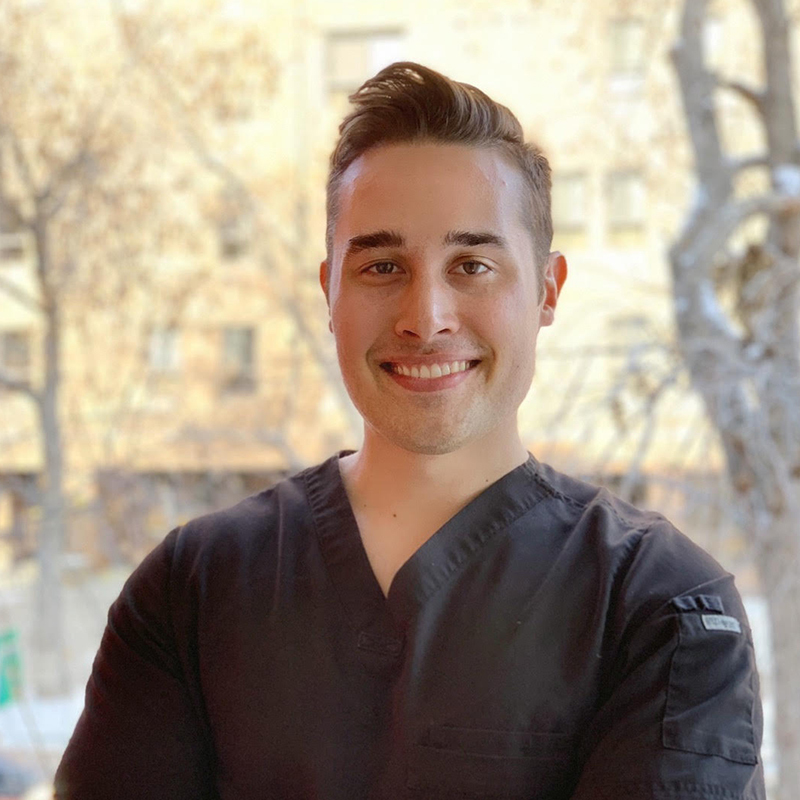 Outside the clinic, Dr. Ocampo enjoys travelling, playing guitar, hitting the gym and exploring all that Calgary has on offer.